How Many People Bike to Work in D.C.? Grenier Law Group is Sponsoring Bike To Work Day 2017! 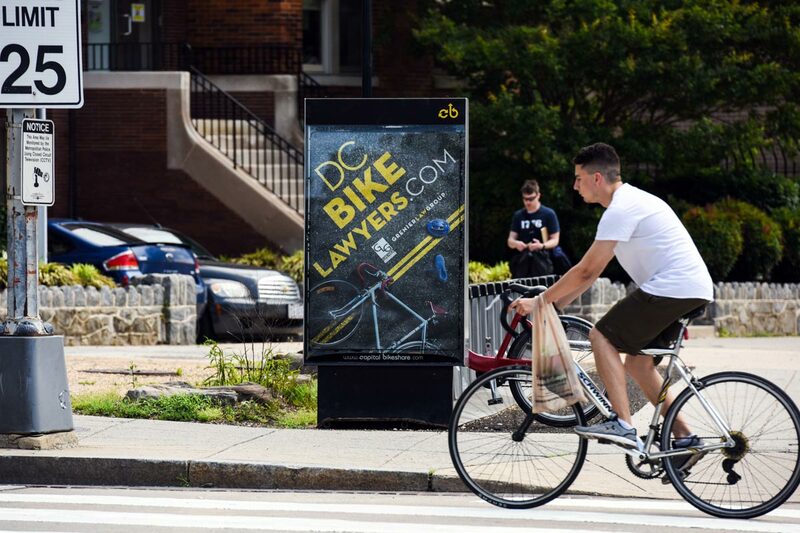 The Most Dangerous Intersections for Bicyclists in Washington D.C.
© 2019 Grenier Law Group. All rights reserved.